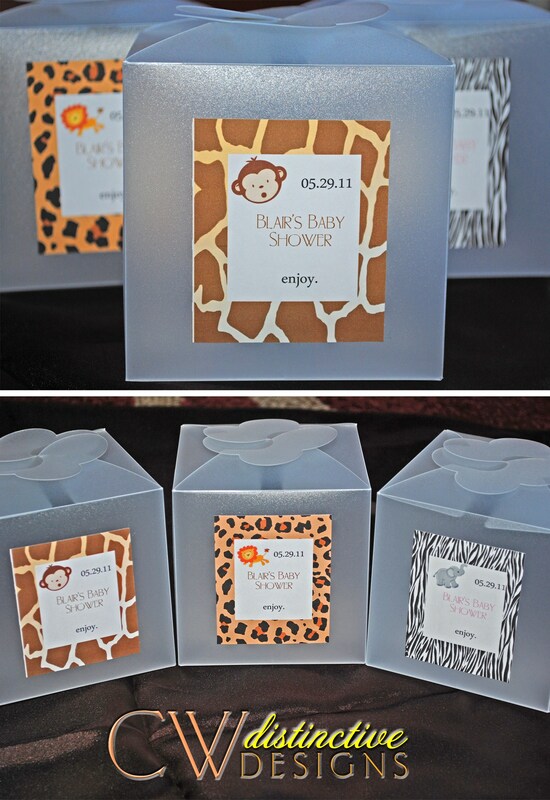 or, perhaps, it is a SURPRISE baby, showcasing neutral colors. 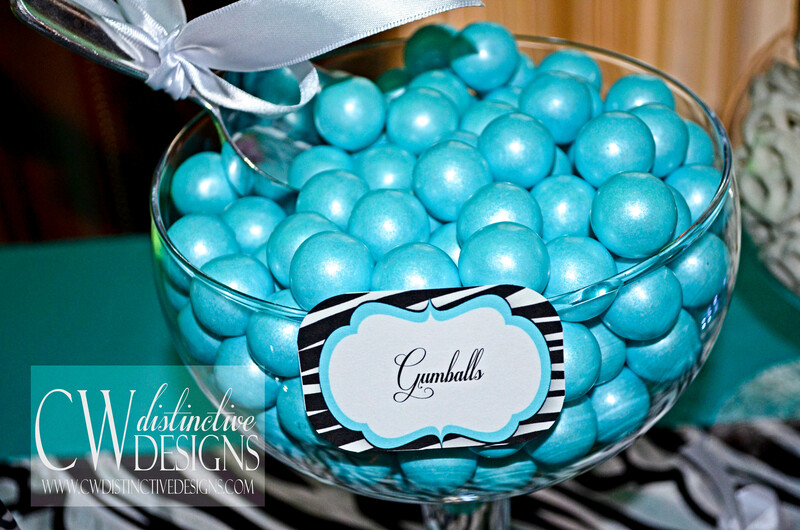 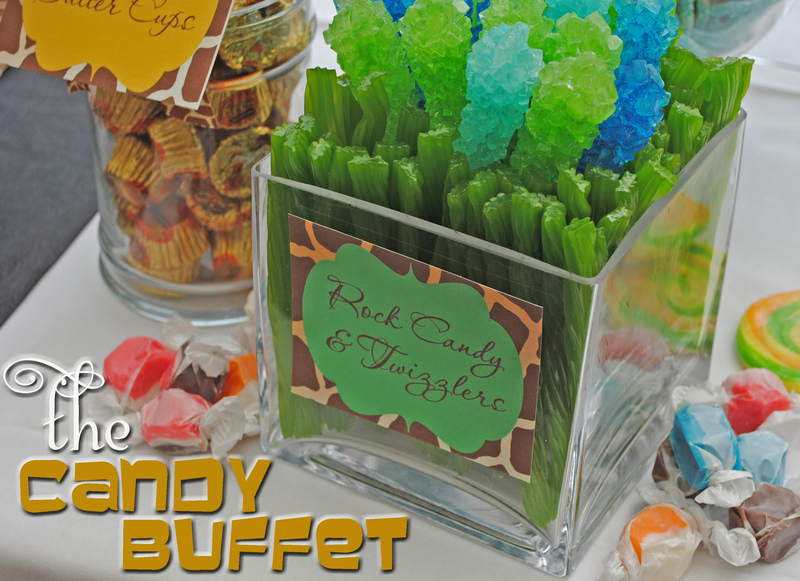 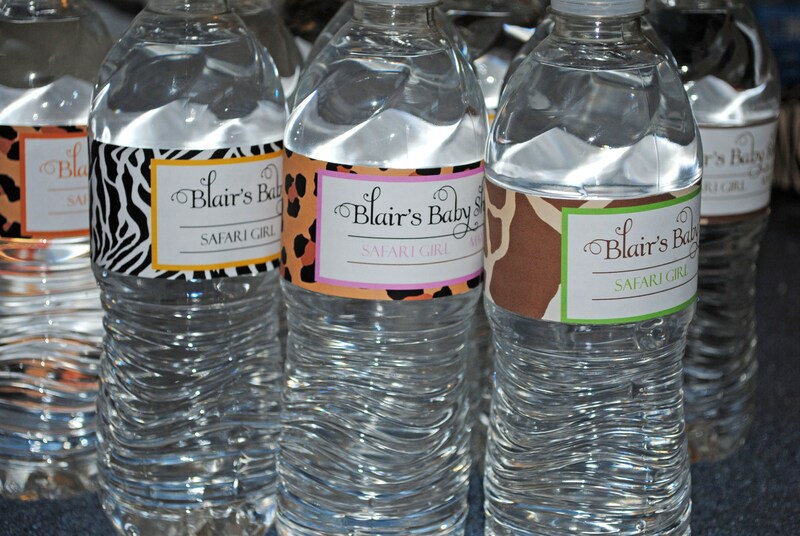 You can never go wrong with themed embellishments, such as customized water bottle labels, favor stickers, and table signs. 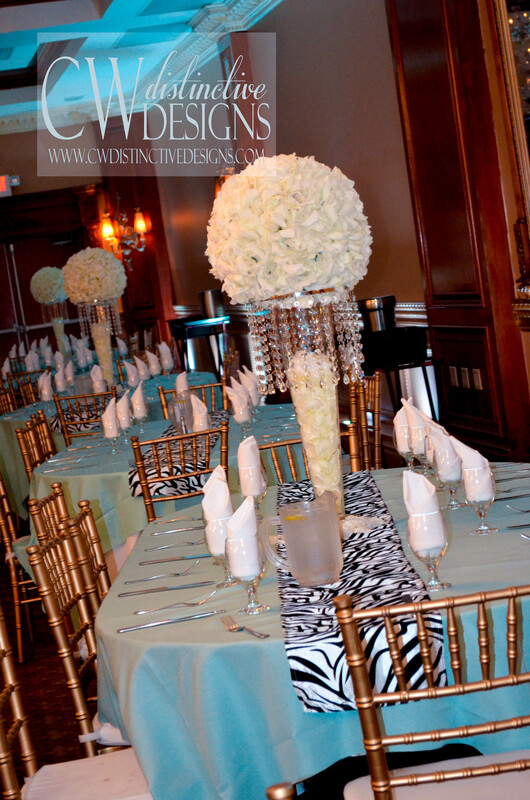 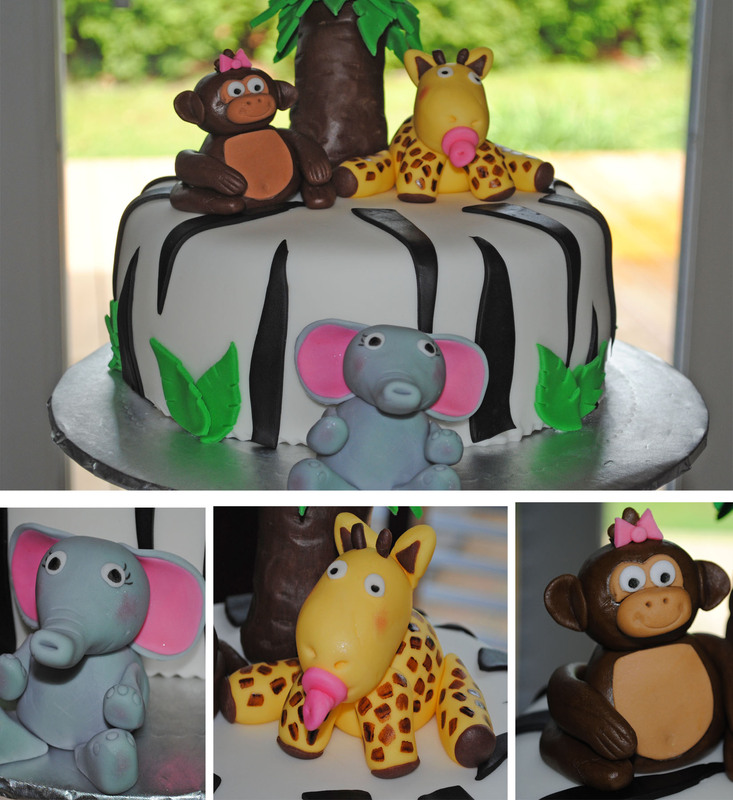 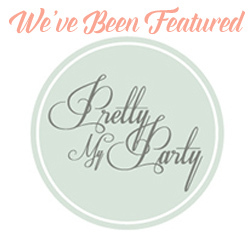 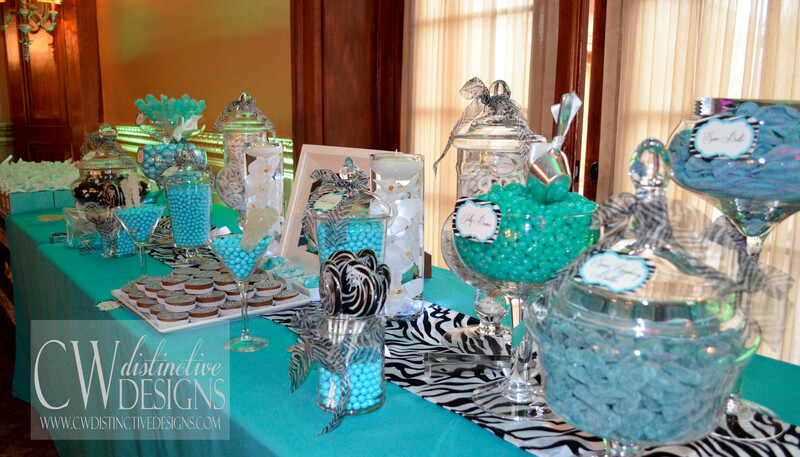 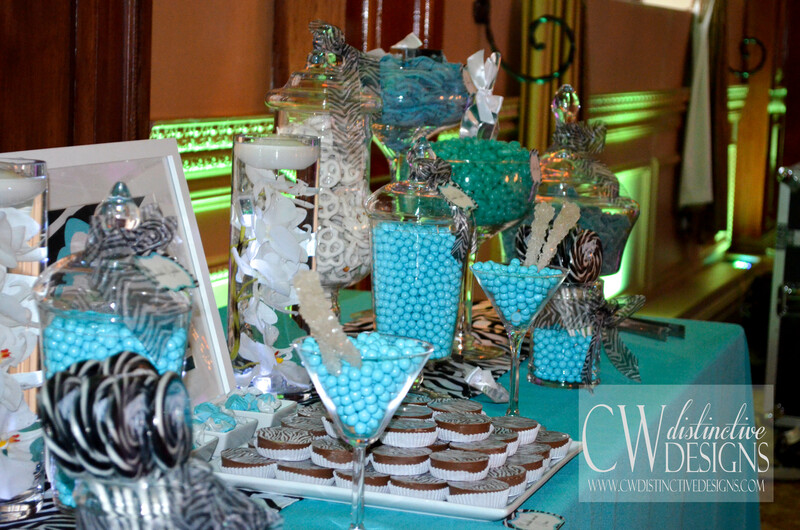 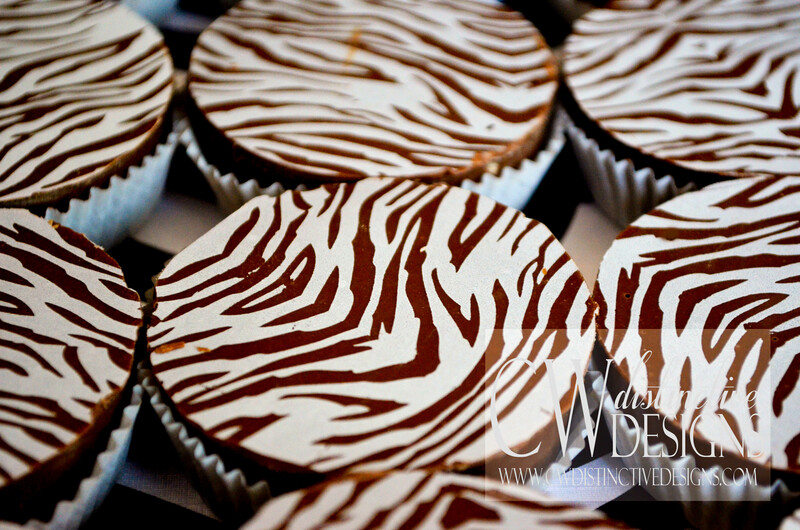 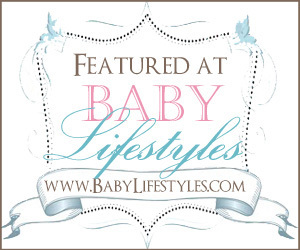 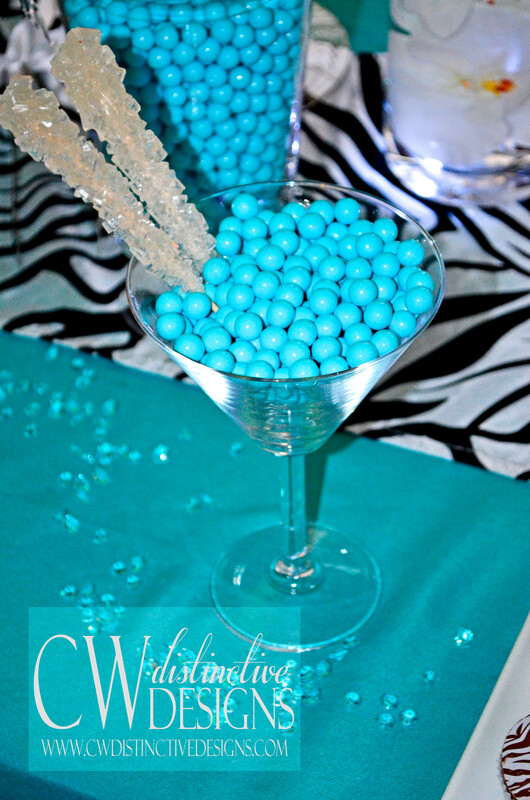 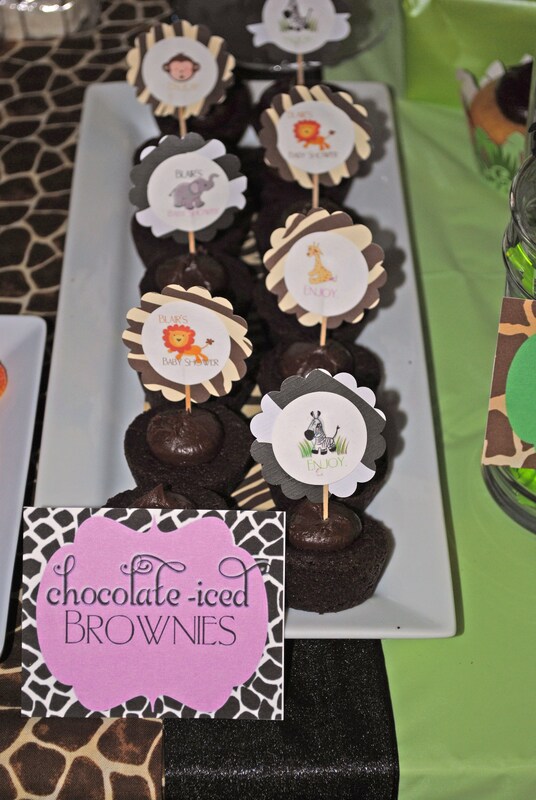 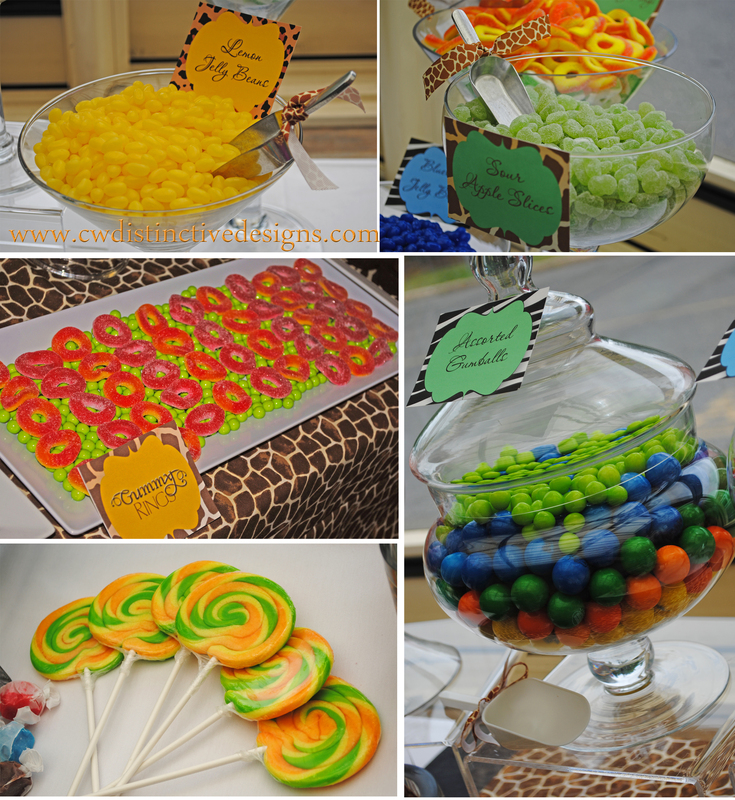 Contact CW distinctive DESIGNS to create your jungle or safari themed baby shower.